Our commitment to notaries public across the United States is to provide the best balance of products and services possible at prices that are fair and reasonable. Please visit The Notary Shop to learn more about our products and our Membership Overview page to learn more about our services. If you spend much time in our Notary Talk discussion forum, you will probably see some reference to Harry or Traci. 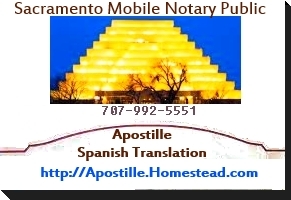 We are the owners, and we work a fairly huge number of hours to bring notary supplies and services to you. Traci - Notary public for the State of Iowa and graduate of the University of Iowa, Traci is primarily responsible for customer support and, generally, holding everything together. 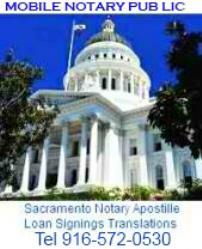 Traci occasionally works as a mobile notary in order to stay current on signing agent issues.